I just finished reading The Mark of Athena, Book Three in the Heroes of Olympus series, and I read something of someone else’s Facebook page and I just had to agree. Yeah, why did Percy Jackson and Annabeth Chase had to fall down a chasm leading straight to Tartarus, the darkest depths of Greek and Roman hell? Why? Although, I have to say, at least that gives Daedalus’s laptop a chance at retrieval. It would really be quite a waste to lose something so awesome. I don’t have House of Hades just yet. 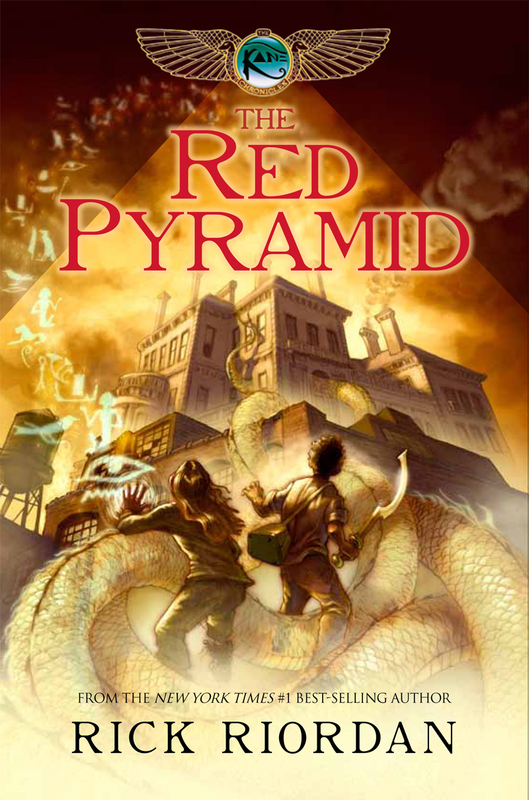 So, I started with the first book of The Kane Chronicles, The Red Pyramid. I like the fact that there is quite a familiar air to everything in the book. 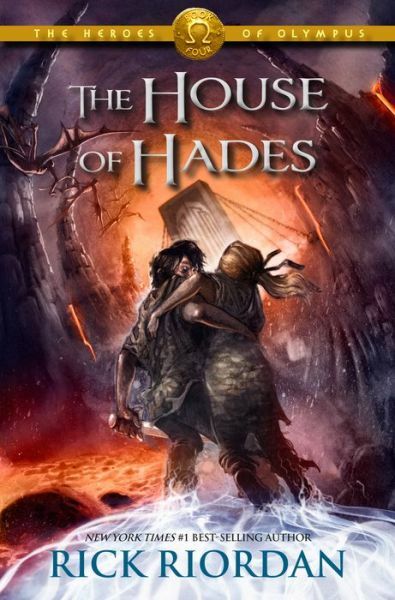 I’ll be reading the series while waiting for when I can get my hands on Book Four of the Heroes of Olympus series. Can you Norse mythology, please? Loki… Thor… The Valkyrie… Ragnarök… Valhalla? That’d be really cool, thanks. Or you could do Filipino mythology. We’ve got a whole slew of monsters just waiting for heroes armed with ancient magic to come by. It’d be really interesting to read how he would weave Norse (or Filipino) mythology into everything he has already written. I should say, whatever epicness Percy Jackson and his friends have brought, is bringing, and will bring, Maximum Ride will still be my most favorite series. I have a special kind of attachment to it. That is, next to The Chronicles of Narnia. Then again, Narnia is in an altogether different list so Maximum Ride can remain at the top.